Renegade Premium Demo Submission, Contacts, A&R, Links & More. 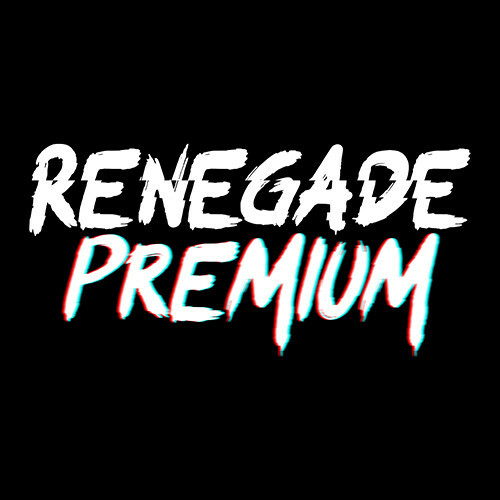 Renegade Premium is an EDM record label, especially house genre. This label is based on Indonesia country that focuses on releasing festival genre music such as big room house, progressive house, future house, electro house, hardstyle, trap, and electronica. Check out our releases below, and get in touch if you want to know more.